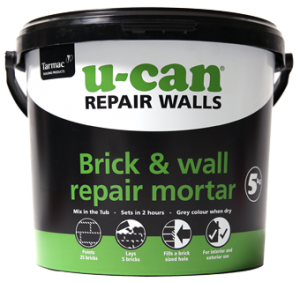 Repairing and filling damage to house bricks and brick walls. Repairs 6 bricks at 25mm deep. Choice of red or buff colour. 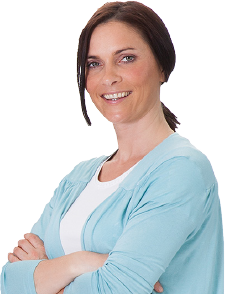 A damaged brick can soon let damp seep through into your walls. 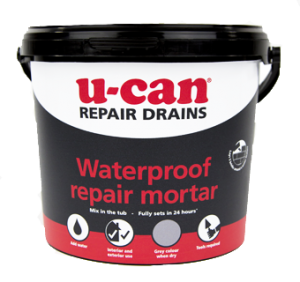 So act quickly with this fast setting, hard wearing repair compound. Mix one 2.5kg sachet with 400ml water until it’s stiff enough to stay on your trowel when you turn it upside down. 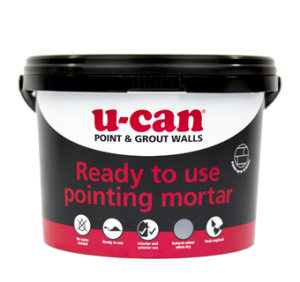 Then, press into gaps and cracks in the brick face – having cleared out any loose debris with a wire brush beforehand, of course – and smooth off. 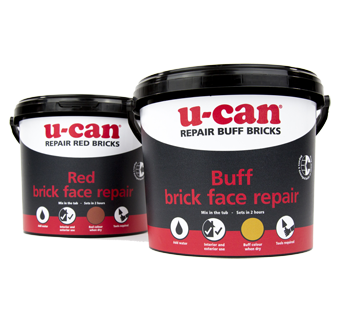 U-Can Brick Repair dries in just 2 hours. It comes in red or buff, but can be painted any colour you like once it’s dried.